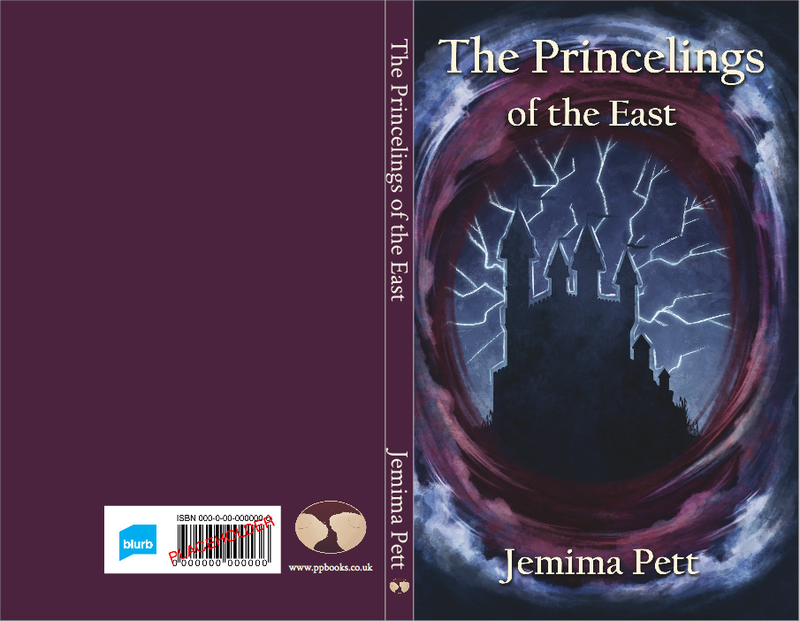 Thanks to some sterling work by our illustrator Danielle English, we're nearly ready with the new paperbacks of The Princelings of the East series. The first four books have had a complete makeover (and some minor editing), the most recent two have just had a touch-up and check-up. We're still hoping to go to press with them on 15th May. We're including a page of review snippets on the first page of each book. We are a little short of reviews for Bravo Victor, so if you've read it and would like to be quoted, get your review online as soon as possible, and send us the link! I need to do that--the review snippets--for my books. But its harder when they are already out in paper, since you can't change the page count, I think. The new covers are lovely, though.